Helping to make the current century as good as the last. Each fall, the Friends conduct a two-day booksale on the Ellensburg campus. The Friends of the Brooks Library Endowment Fund receives the monies raised by the sale and other events. In the fall of 2016 the Brooks family and the Friends of the Library collaborated to design and donate two benches to the Brooks Library. The benches were created by local metalsmith and CWU alum Jerry Bement of J. Dub’s. They feature the CWU logo and silhouettes of people reading. 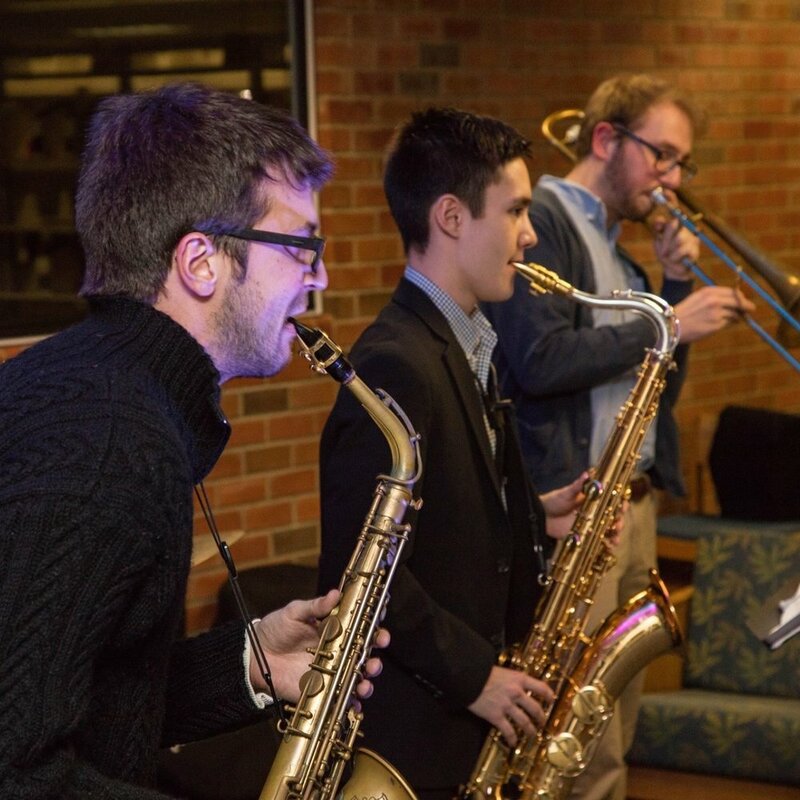 Each spring the Brooks Library hosts an annual Gala and Silent Auction, with live music, swing dancing, art exhibits, refreshments, and more.